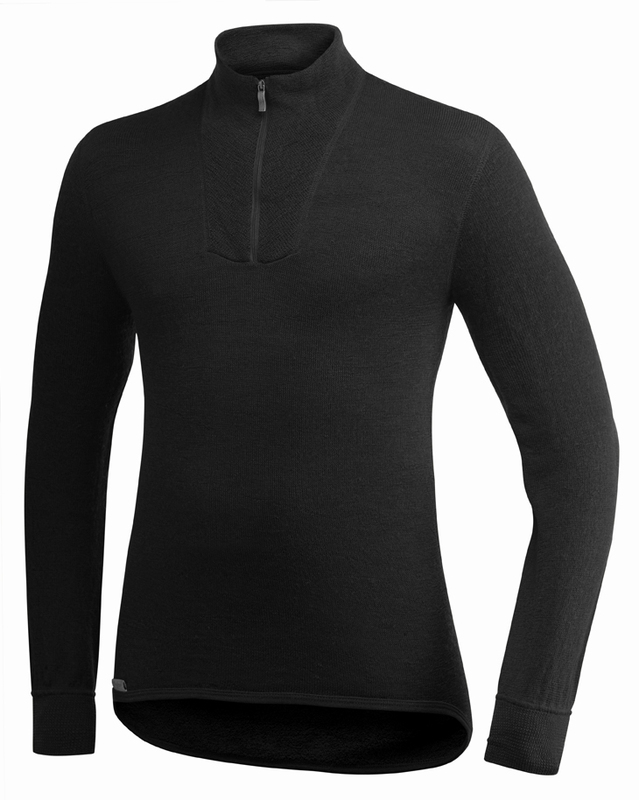 Circular knit long sleeved turtleneck top with a short zipper for colder conditions. No lengthwise seams for maximum comfort. Extended lower hem to prevent gaps and sewn in sleeve cuffs. Aramid fibers are added to the wool yarn, increasing the capacity to withstand heat and flames. Garment complies with EN351. Height 5'2"-5'6" 5'6"-5'9" 5'8"-5'11" 5'9"-6'1" 5'9"-6'1" 5'10"-6'2" 5'10"-6'4"